One of the best units in the development! 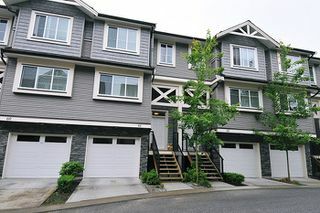 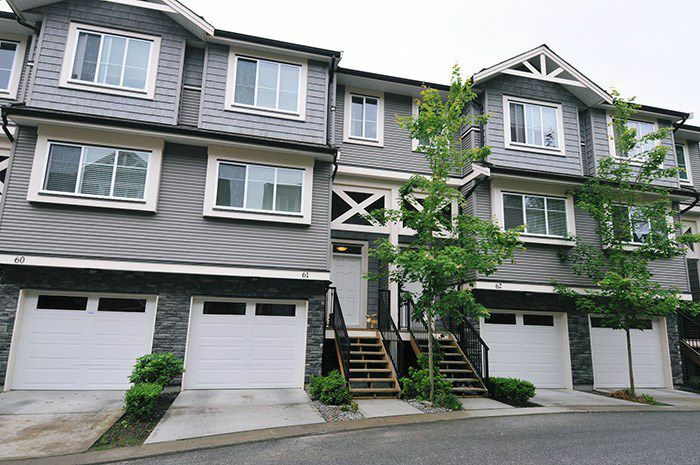 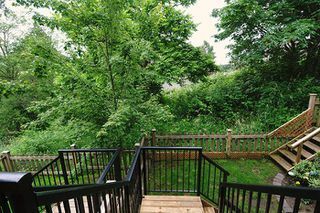 this 3 bedroom 3 bathroom townhome is conveniently located at the back of the complex and backing onto a private greenbelt! 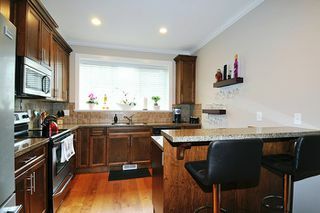 Only 3 years young, step into this home as you are greeted by a gorgeous open gourmet kitchen with granite counters, upgraded ss appliances & eating bar. 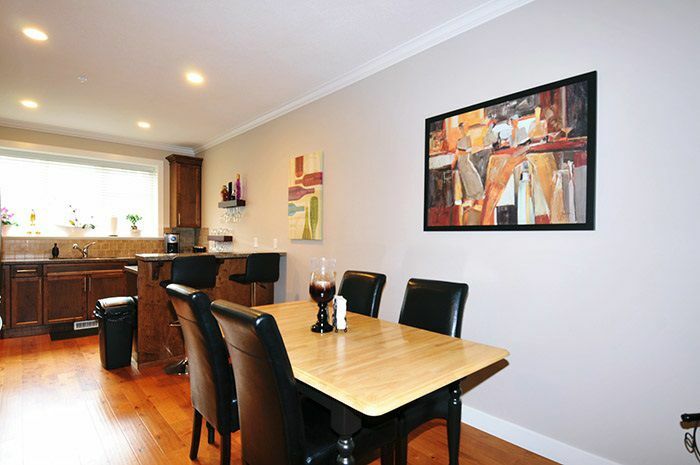 Off the kitchen, offers a 2nd eating area & massive living room. 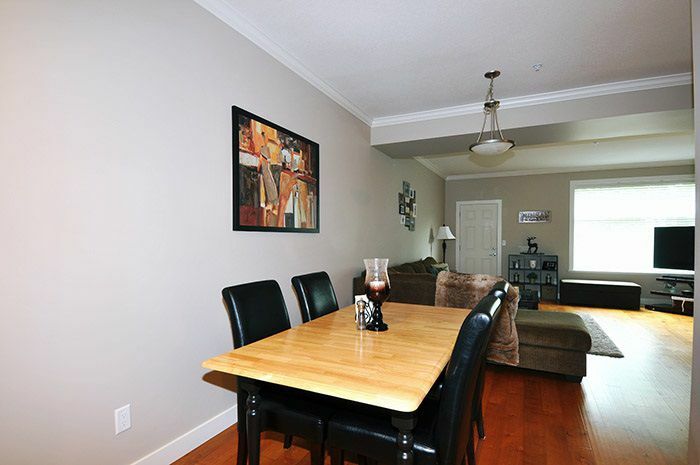 Huge windows on the main, offer tons of natural light. 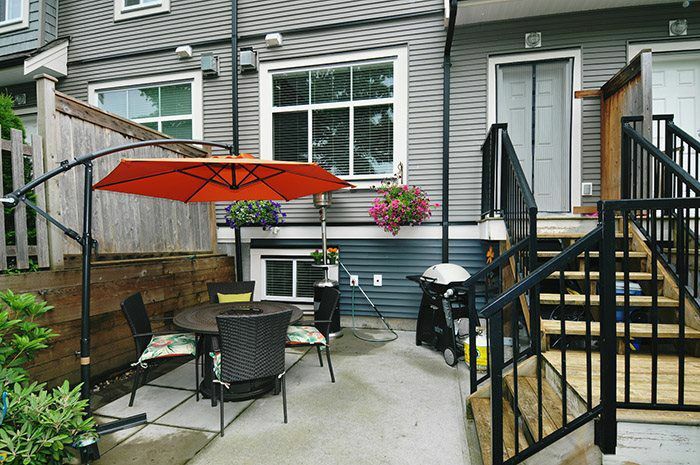 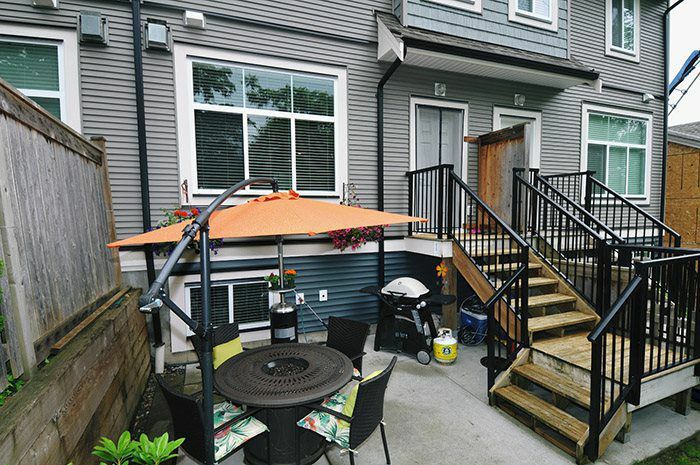 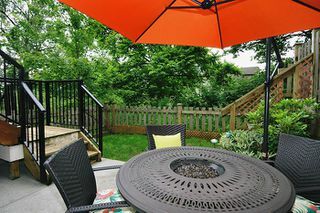 Fully fenced backyard offers room for the bbq, outdoor table set & even some grass space. 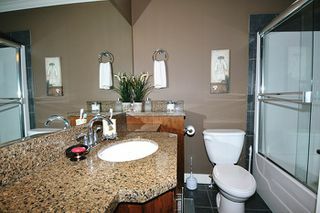 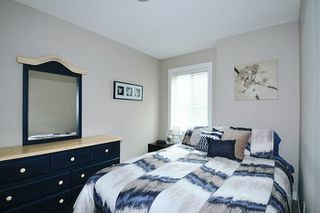 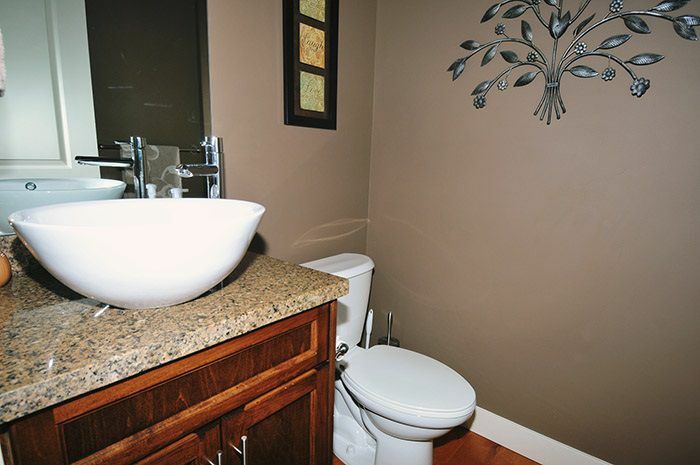 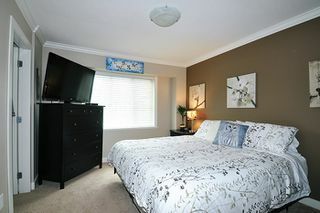 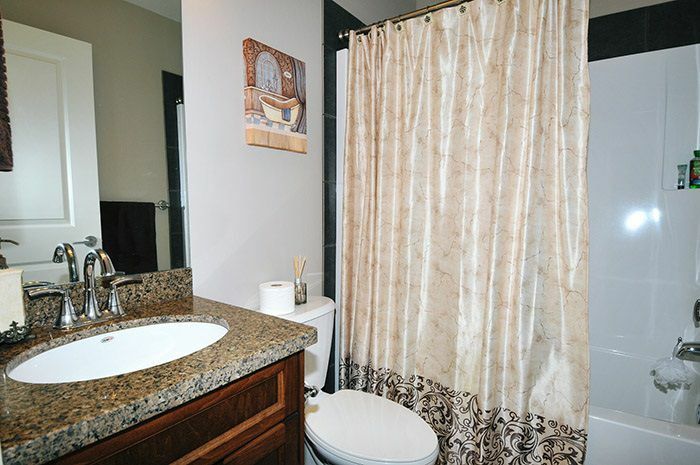 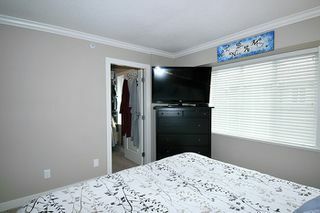 Upstairs contains 3 massive bedrooms, including a master with a large walk in closet and a beautiful en suite. 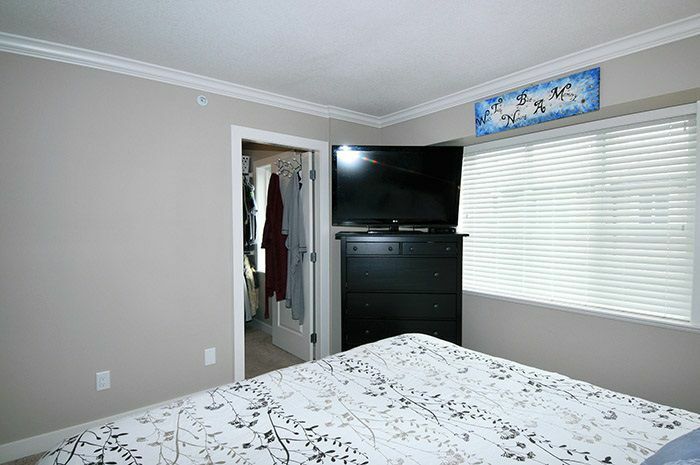 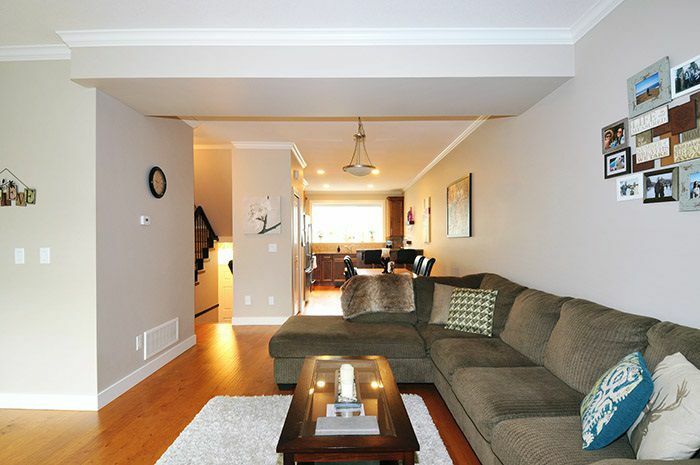 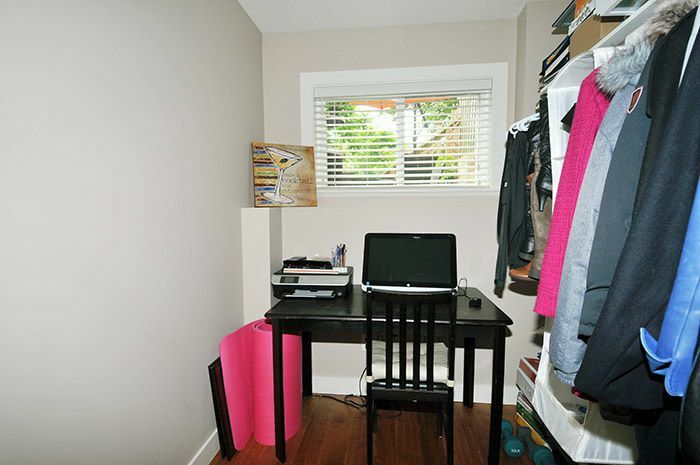 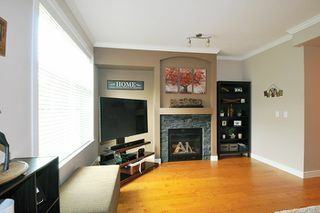 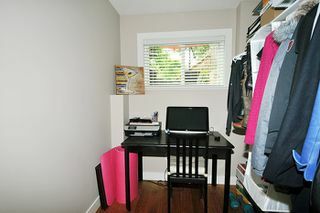 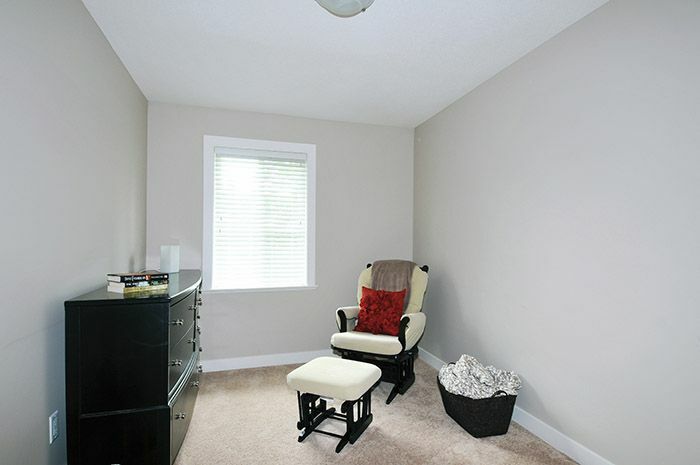 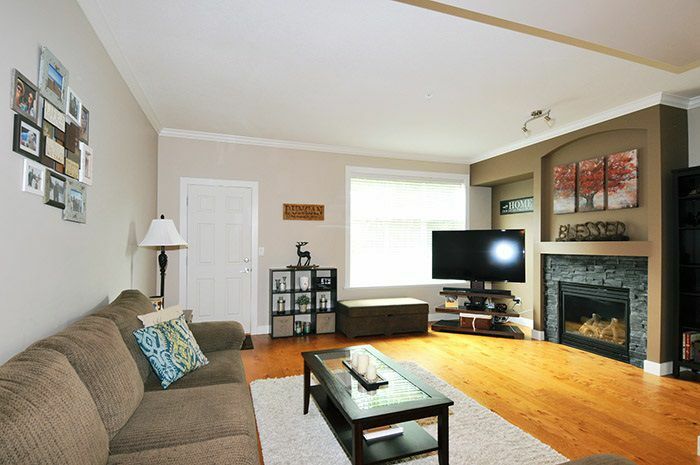 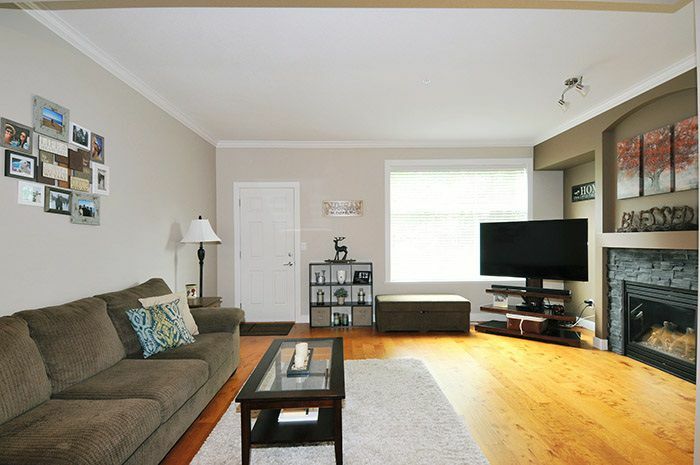 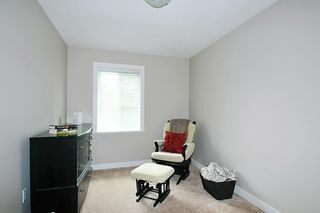 The basement features a large den, perfect for an office or tv room. 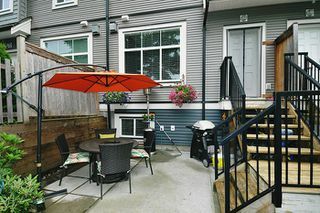 Double tandem garage makes it great for 2 cars as well!